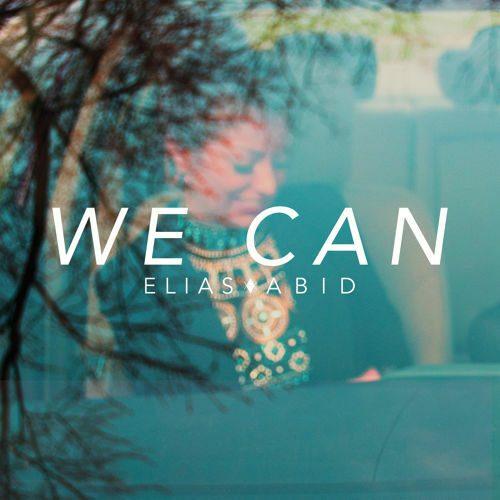 French-American producer Elias Abid is back with his latest single, ‘We Can’. The Chicago based producer hits you with some high polys, hard hitting drums, and an addicting vocal sample that makes you just want to keep hitting play. The producer is a production assistant for Stefan Ponce (Childish Gambino, Chance The Rapper, etc), and you can definitely see why. If you slept, peep Elias’ summer release, INSCRIBE. Listen to the single below.